This is our Eli who is 3-months old. 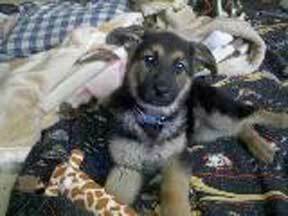 The picture was taken when he was 8 weeks. He learned several of them within just a few minutes!